SOLIDitech has joined the Nelson Mandela University Computing Sciences Department once again in sponsorship of their 2018 Young African Women in Computing (YAWiC) Winter Coding Camp. 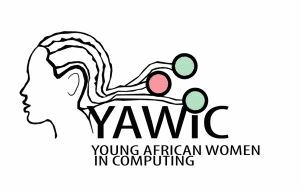 The YAWiC initiative aims to highlight the demand for skills in the field of Computing Sciences, the misrepresentation of women in the sector, and to dispel the false perception regarding the variety of careers in the fields of Computing Sciences. The primary objective of this event is to expose young learners, whose schools do not offer Information Technology as a school subject, to Information Technology, as a potential career. 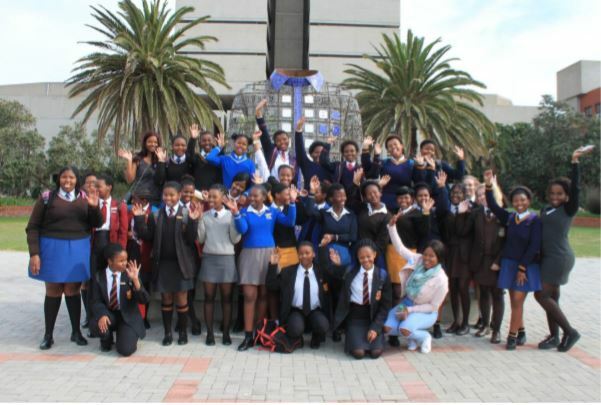 60 Schools in the Nelson Mandela Metro were invited to each nominate up to 5 female learners in grade 8-12 who have maths as a school subject and are showing an inclination towards the fields of science, technology and sustainability to the two-day Coding Camp to be introduced to like-minded learners and Information Technology. SOLIDitech was thrilled to be invited again to assist with sponsorship for this wonderful and much needed initiative. The camp took place over Wednesday 25 and Thursday 26 July 2018. Wednesday, 25th July 2018: Campus Tour and Games followed by a Digital Literacy Skills Workshop: Computer Fundamentals. Thursday, 26th July 2018: Coding Workshop: Creative Coding workshop using p5.js and Tanks, followed by lunch and a Q&A. The 2018 camp was a huge success! The students had a fantastic two days learning as much as possible about our exciting industry; the YAWiC members were thrilled at the enthusiasm that each student showed. In a feedback session at the end of the camp, the young ladies voiced their excitement for the next YAWiC camp; they are particularly looking forward to learning more about coding languages, computer sciences as a field of study and career as well as application development. SOLIDitech is very proud to be a sponsor of an initiative that exposes these bright young women to the excitement of Information Technology, the skills required in this field and to dispel any false perceptions regarding the variety of careers in the Computing Sciences fields. We look forward to the next YAWiC camp! For more information about YAWiC, visit the NMU Projects Webpage.